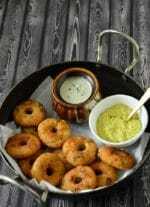 Instant Medu vada – Medu vada is a Southern Indian snack recipe made with soak ground urad daal . 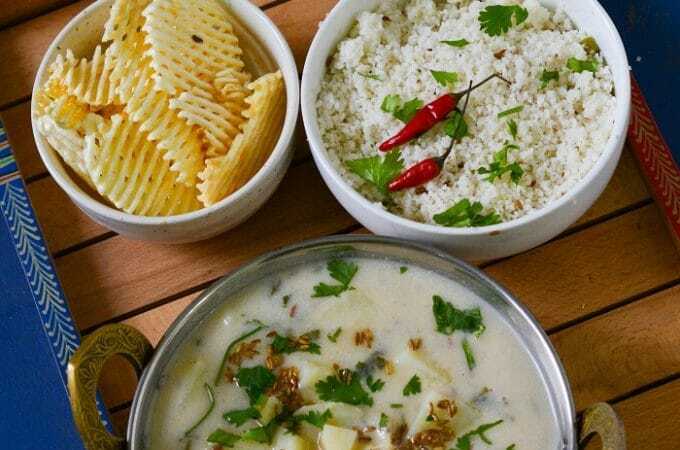 for making this version you need to do pre planning .the white lentil is soaked overnight and then ground to a fine paste . 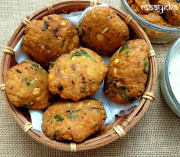 he batter is beaten and then the medu vada is shaped and fried. 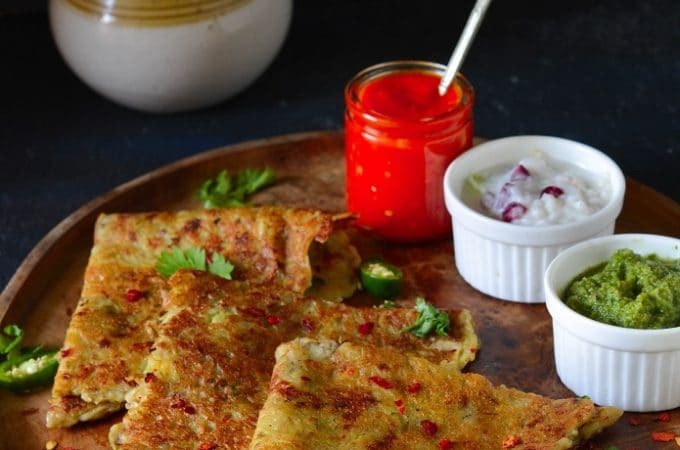 Tear bread into small pieces and finely chop ginger, curry leaves and chillies . 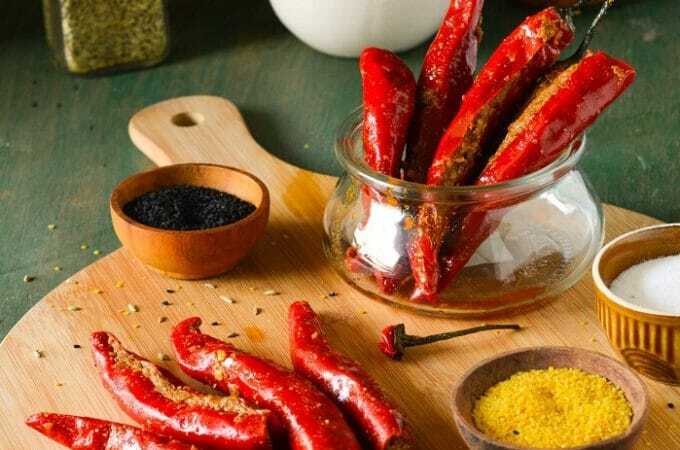 Now add bread,chillies,ginger,curd,rice flour and all the spices and mix well. 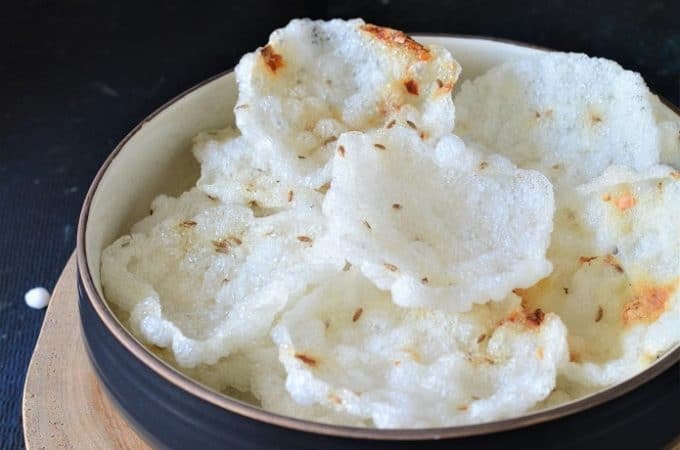 If it feels too fry then add 1-2 t.s water and make a medium soft dough. Grease your palm with oil or water,flatten the ball on your palm. 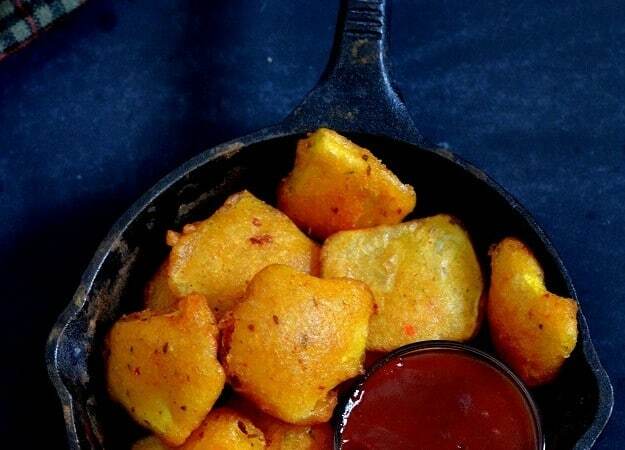 Heat oil in a pan,and deep fry the vadas on medium heat till golden and crisp. 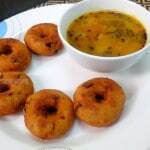 Today only I have tried your Intant Medu Vada it is very good and interesting. 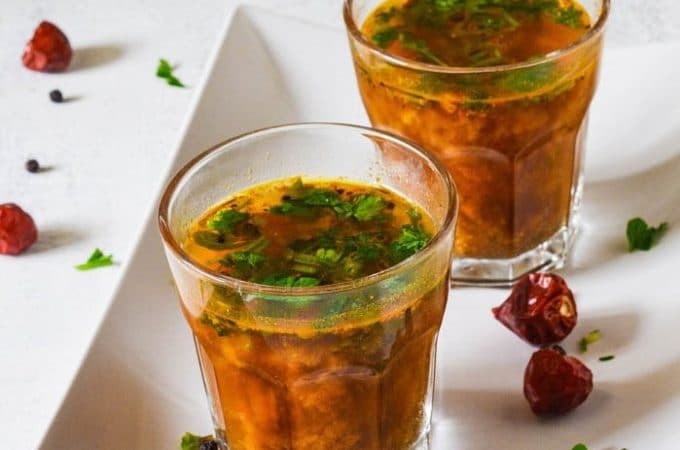 as per the Udal dal is too costly but ok I like it. 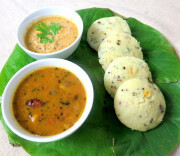 Had you not mentioned bread, I would not know this is not the traditional medu vada. 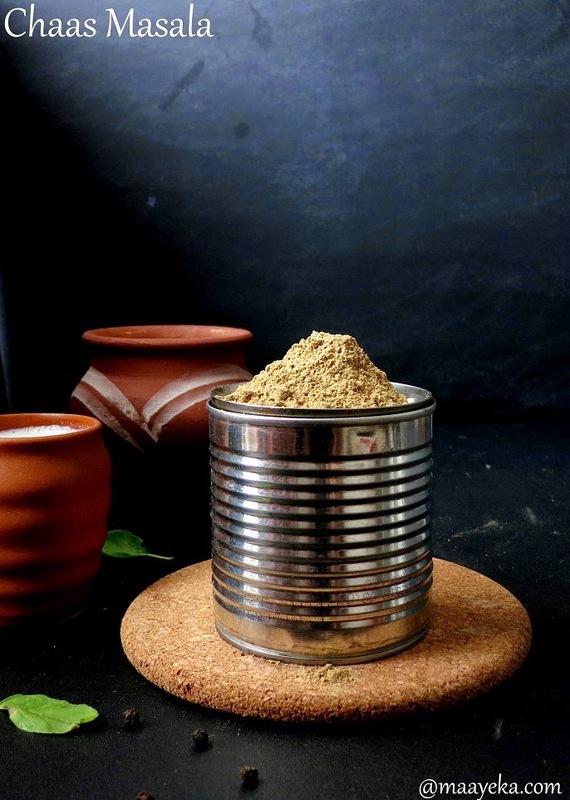 What a great idea – if one has a craving, to prepared instantly without any grinding of urad dal! 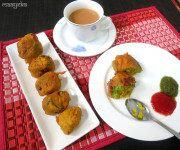 that s yummy n lovely snack…..
Never tried vadas from scratch. Yours look so tempting. An award is waiting for you at my blog. Please accept it. 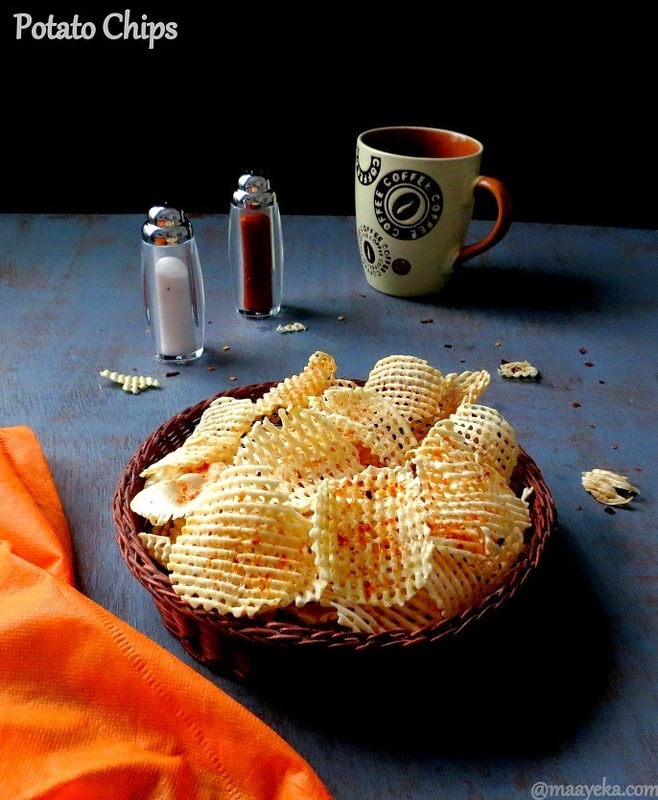 Crispy and yummy..Thanks for sharing. 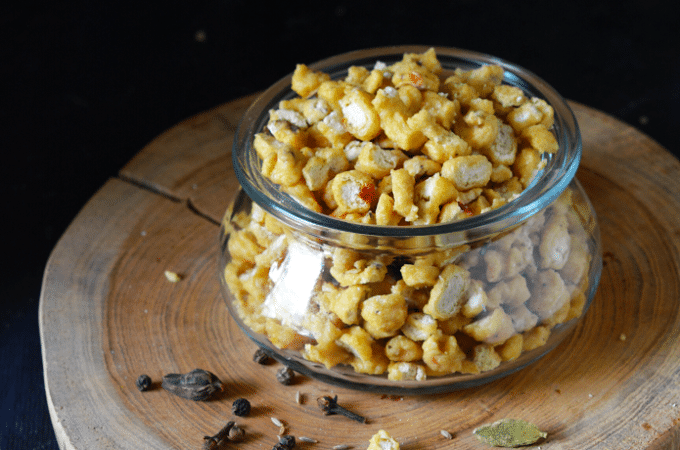 awesome yummy and innovative recipe. 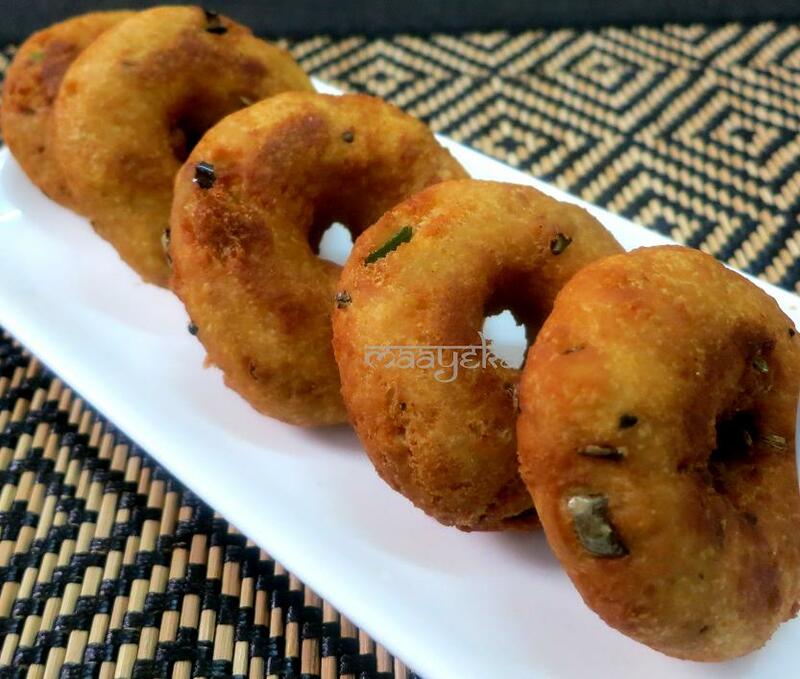 yum and tempting vada with nice shape. 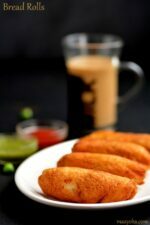 Awesome.. they look like urad dal vadas..I have to try these. I was actually wondering looking at the title.. Instant !! 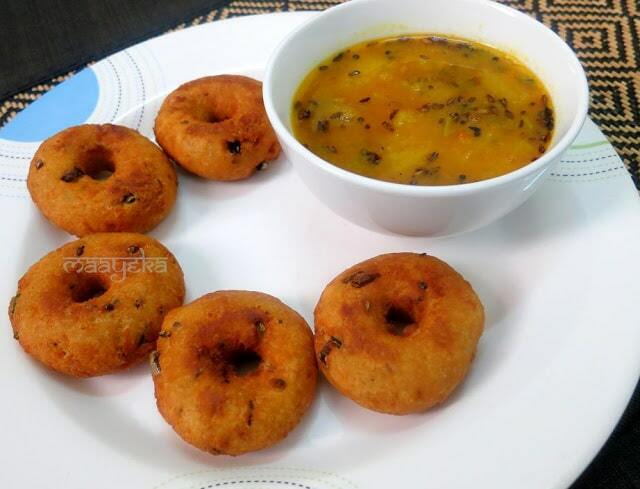 Medu Vada !! 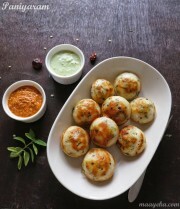 wow.. they looks very crispy..
Nice recipe. But does the bread absorb extra oil? And how do you manage such perfect round shapes? One of my fav, yours looks super tempting.